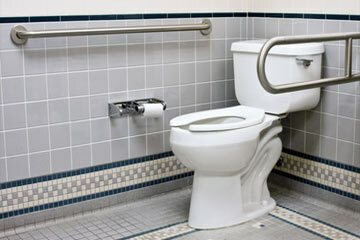 Looking for toilet services in Treasure Coast, FL? From toilet installation and toilet repair to backed up and overflowing toilets Cooke's Plumbing & Septic is the Treasure Coast toilet expert for you! We offer fast, affordable, professional toilet installation services in Treasure Coast, FL - both residential and commercial toilets, bidets, and urinals. 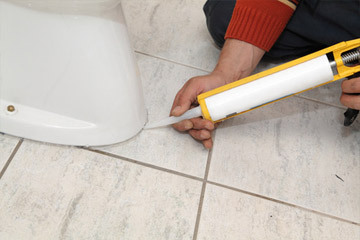 We are Treasure Coast toilet repair experts.